It was my first outfit review, I was so excited. The dress is made from a light weight cotton, very comfortable, cool and perfect for this time of the year. 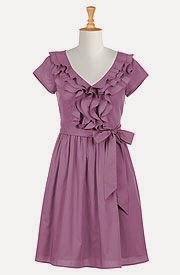 It is the type of dress that makes you feel pretty and very girly. The service I revived from Eshakti was truly amazing, I have told many people about them, they kept me posted all the entire process. Thank you Eshakti for the amazing experience. 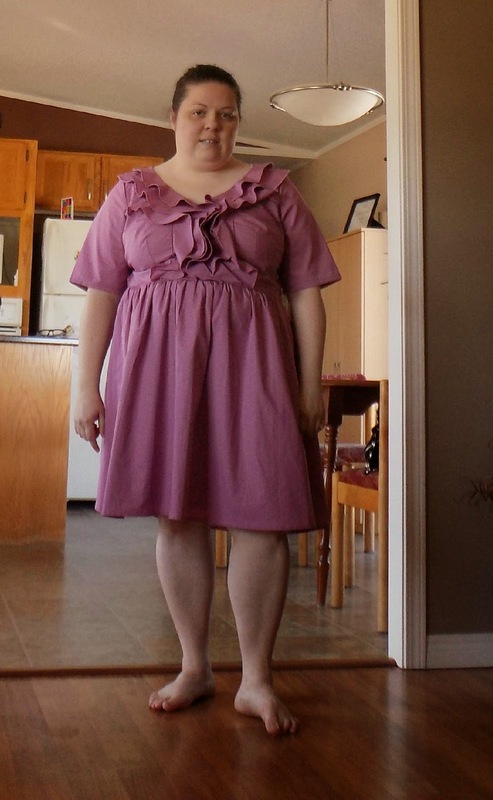 I was given this dress for my honest review. That dress is so pretty and it looks really comfortable too! That's a great colour...I've been really into greens and purples lately!